We just got married, it’s been an awesome experience and interesting so far. We went to different places and toured the town then we went to the pool which was lovely. Then we went to the beach where we did all sorts of water sports like snorkeling, wind surfing and kayaking. We were very comfortable in the water. We went to Mombasa then fort Jesus and then to Haller Park. It was our first time on a camel, camels are very obedient. We’ve learned that Mombasa has a lot of plantations and plants used for cotton. 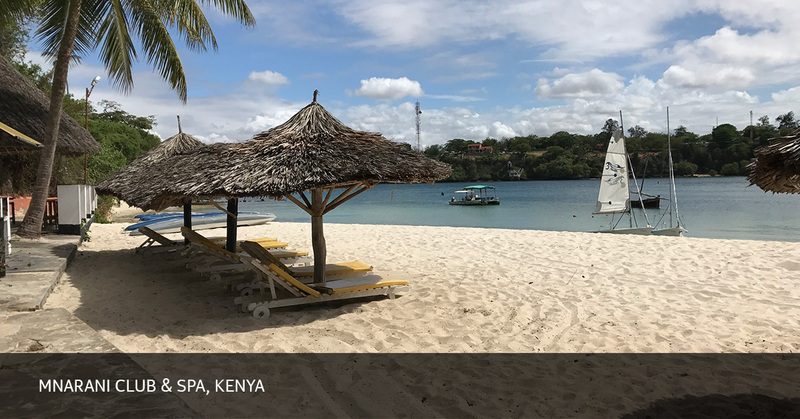 Mombasa still retains its natural habitation, the heritage has not been tampered with. The best experience was the rest from all the years of stress. It is very serene quite environment that helps to achieve much needed rest. The desire and willingness to think and strategise the new year and the serenity and night makes you sleep calmly which is very beautiful. The Mnarani staff are very friendly. The Food is a feast. 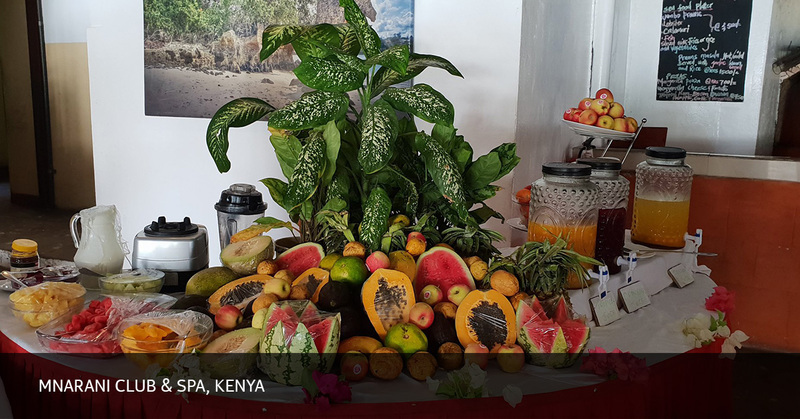 Interestingly when we first came here all the food looked strange, it was just fruit and things and we thought “Where do we go from here?“. We were told that we can order Nigerian food. We were then given spaghetti which made more sense. Then we started to get more comfortable and went out to shops around town for a few things we needed. The staff are interesting and respectful people. You just can’t beat it. We will definitely, recommend Mnarani to other people, especially to those who want to rest from Lagos stress. 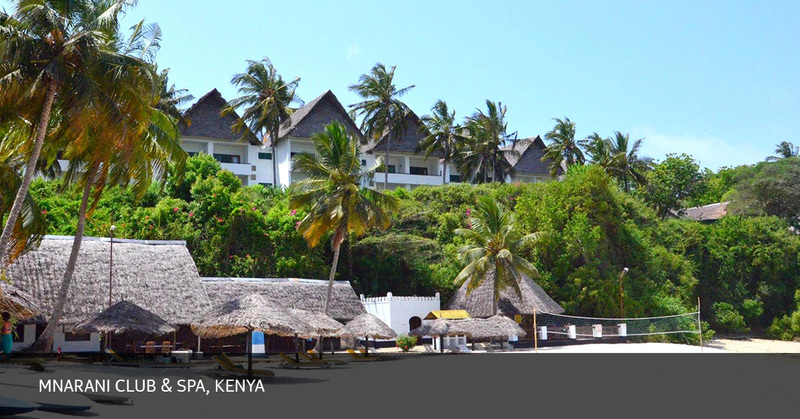 Mnarani is very serene, all in comparison with the the beach, swimming pool, the spa is all well taken care of. The Spa is really really relaxing. 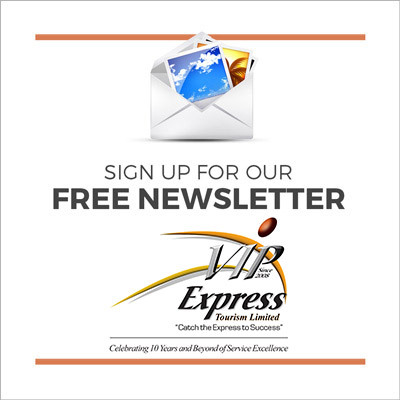 VIP Express Tourism Limited is so friendly, when I contacted them and told them I’m trying to plan a honeymoon. They were eager to help. 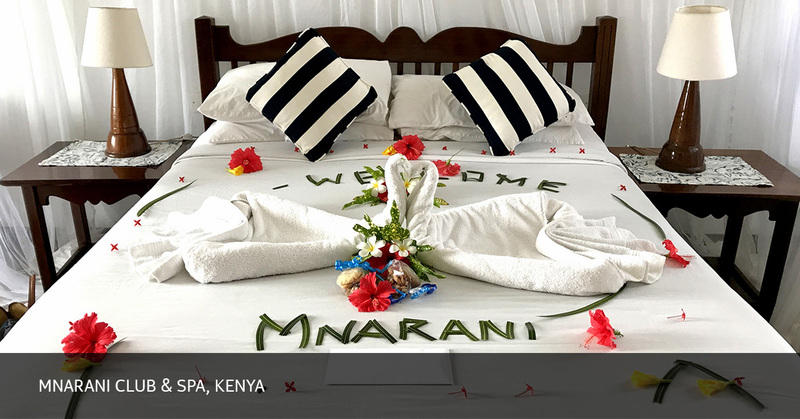 The gave us a few options and told me about Mnarani Club which would be great for a honeymoon experience. And I said like ok! They helped with the tickets, they did everything! We when got to the airport they called me and made sure that we got to the hotel, making sure we are comfortable. When we got there, they checked and asked if we’re fine. Even today I got a message asking “Are you well rested now?” They don’t just organize everything, they are also interested in your welfare.